Dr. Leite has worked in the field of education for over 32 years in Brazil and in the United States. For most of this time he has held administrative leadership positions in higher education, as well as in vocational education. Dr. Leite’s educational career began at the high school level in Brazil, and eventually advanced to include higher education. At Penn State University, Dr. Leite co-taught upper division courses as a teaching assistant in research methods for both undergraduate and graduate students. In Brazil, Dr. Leite also taught courses in research methods, general sociology, and business management courses to both undergraduate and graduate students. He also served as an academic advisor for students at the BS and MS levels and as a member in several thesis and dissertation committees (Master and PhD) in Brazil and in the United States. Dr. Leite has distinguished himself as a professional in educational administration with a strong background and extensive experience in both quantitative and qualitative educational research, particularly in the field of program evaluation using mixed methods design. Dr. Leite served as an Administrative Vice-President for a private university center in Brazil with more than 6,000 registered students attending several distinguished education, law, and business colleges. From early 2007 to April 2008, Francisco was Administrative Director for the Science Institute and Interim Chief Financial Officer at New College of California, in San Francisco-CA. During this period, he conducted a comprehensive audit of all college processes and procedures and produced a 5-year financial and administrative plan for the institution that was well received by the Western Association of Schools and Colleges (WASC). In higher education Dr. Leite has dedicated himself to program and curriculum development in both, Brazil and the United States. He has accumulated extensive experience in the United States accreditation procedures as related to the academic standards for both National and Regional Accrediting Agencies, namely ACICS at the National Level, and WASC at the Regional Level. As a result of his accomplishments in the field of Education, particularly in Higher Education, Dr. Leite was granted a Permanent Residency status in the United States based on National Interest Waiver, since 2013. 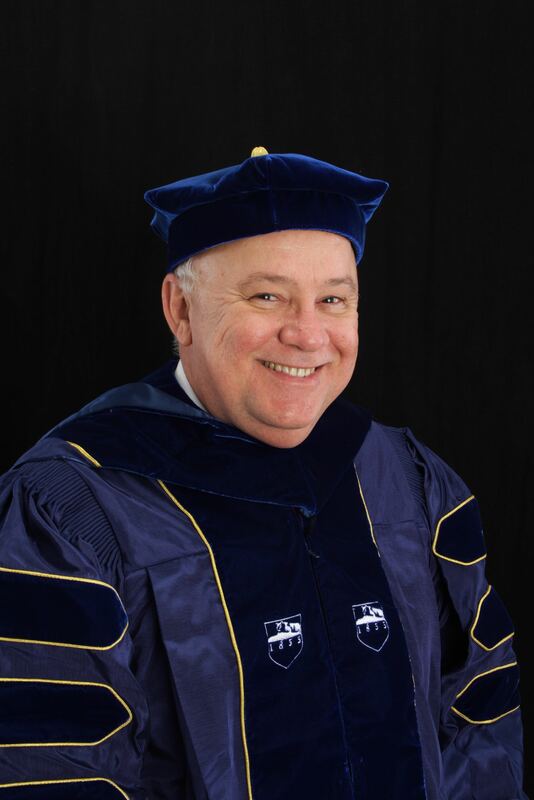 From July 2008 to August 2017 Dr. Leite served as the President/CEO, and Board Chair for Lifelong Education Institute in San Francisco, CA, and the Program Head for the Integrated Science Program, a program he created at Lifelong Education Institute. On October 28, 2014, Dr. Leite was nominated and approved as an Adjunct Doctoral Faculty in the Department of Counseling, Leadership, Adult Education and School Psychology at Texas State University, San Marco, TX. Francisco has a BS in Agricultural Sciences and a PhD in Agricultural and Extension Education from Penn State University.